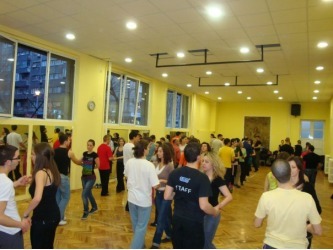 Photos taken from the past 3 Kizomba events at "Montuno Aye" school in Warsaw, Poland. 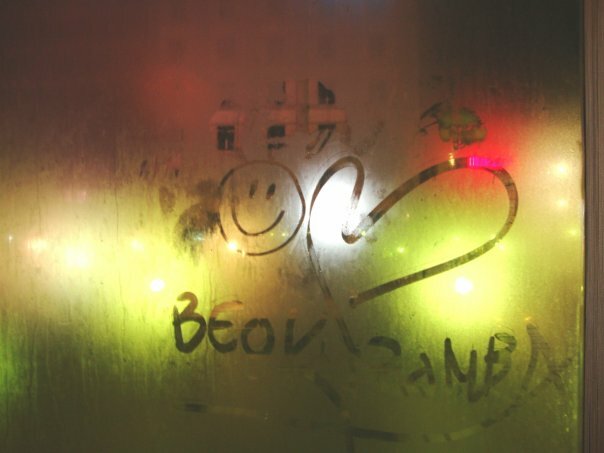 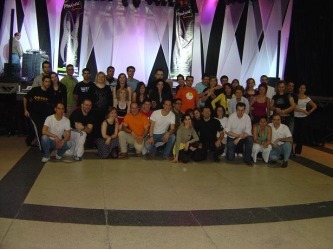 Photos taken during kizomba events in Belgarde and also during Serbia Salsa Congress were Kizomba Dance was invited. 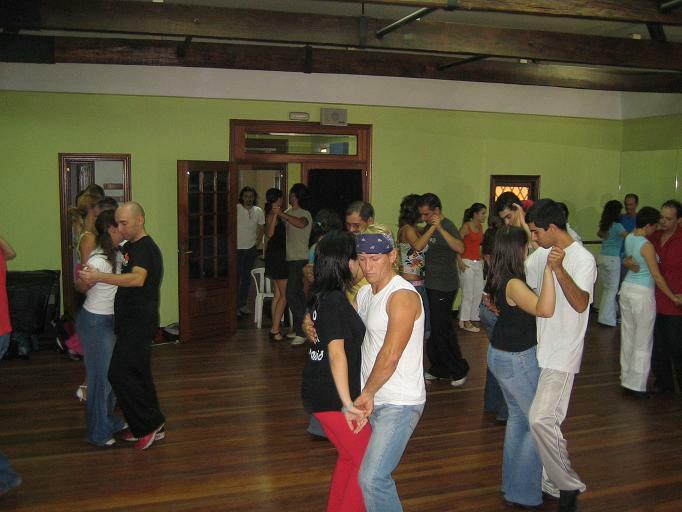 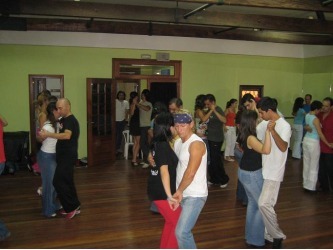 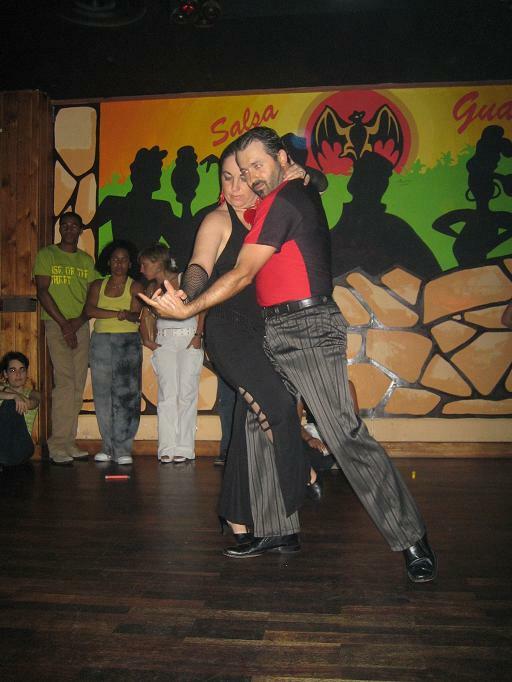 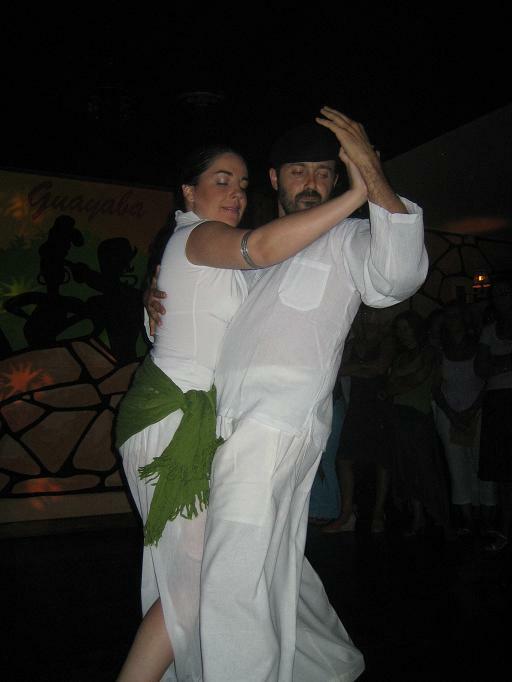 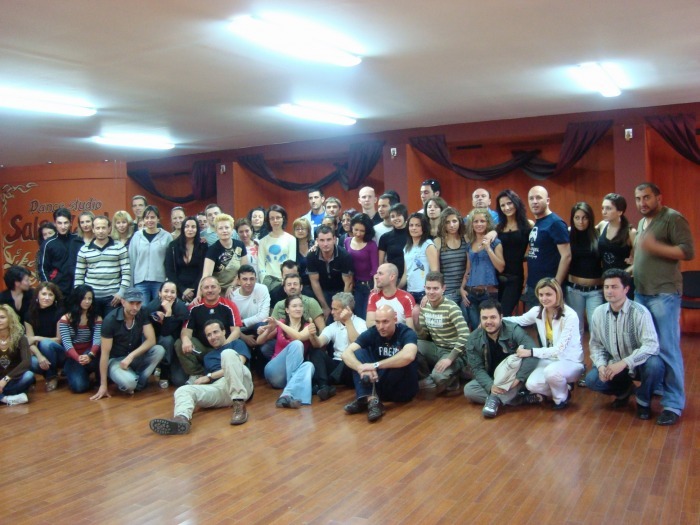 Photos taken in February 2009, during the international Kizomba and salsa seminar - theory workshops, practice, instructors classes and of course.... PARTIES! 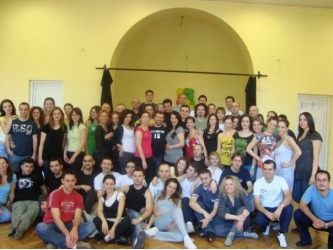 Photos taken during workshops and parties in Sofia and Plovdiv in April 2009. 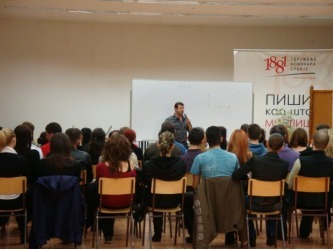 First Kizomba seminar in Bulgaria! Photos taken during the Summer Festival at Warsaw, July 2010. 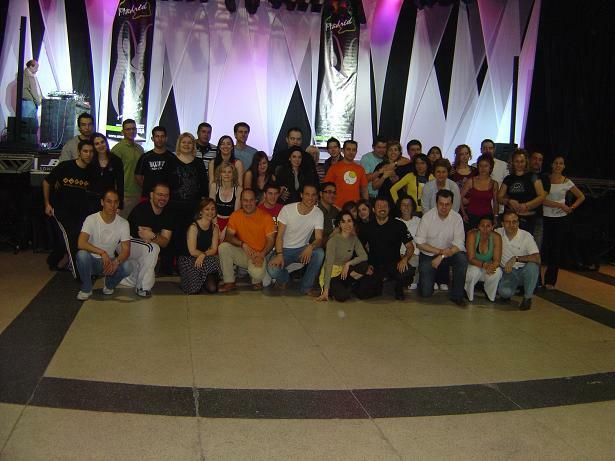 This event had a Salsa and a Kizomba congress running simultaneously... KizombaDance was responsible for 10hours of classes during this event. 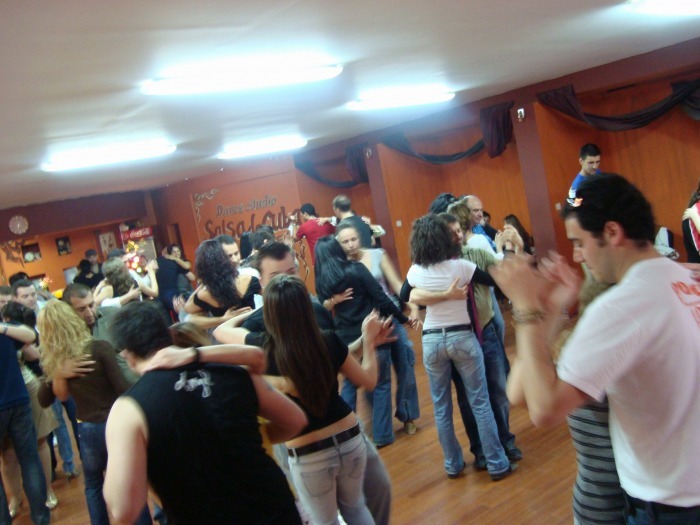 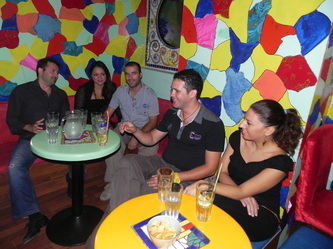 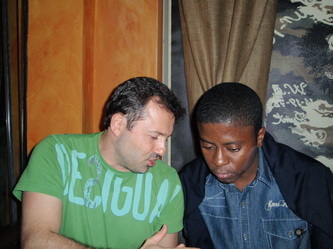 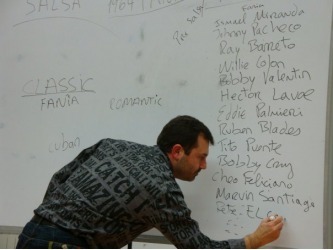 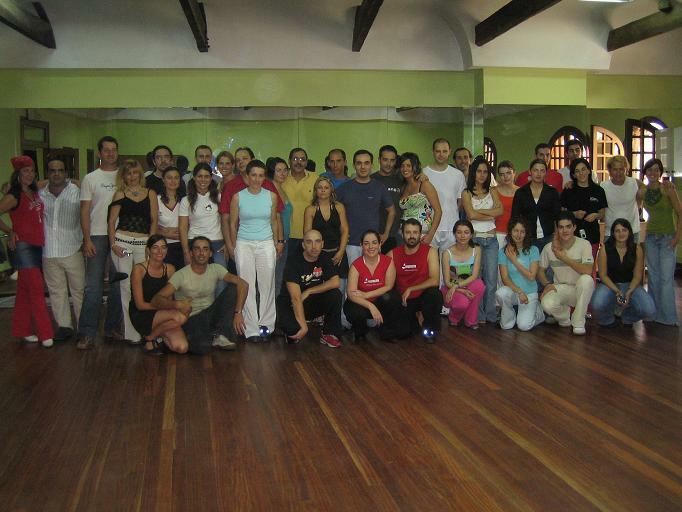 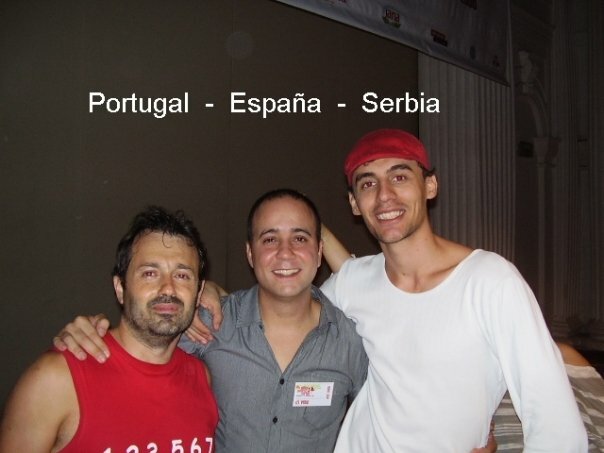 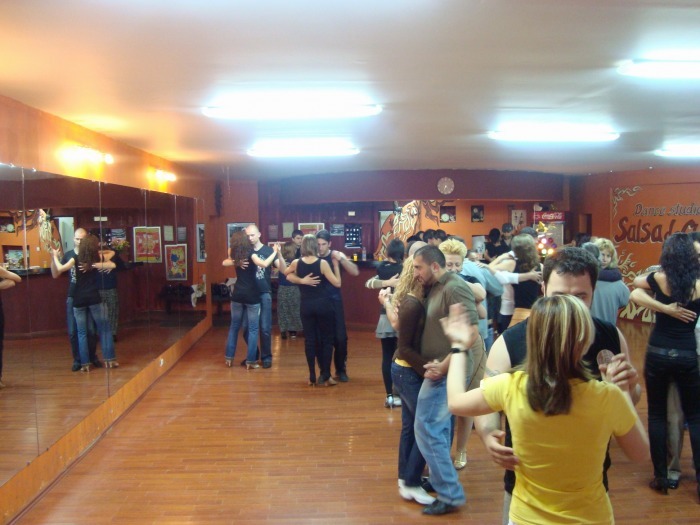 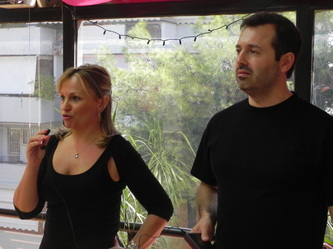 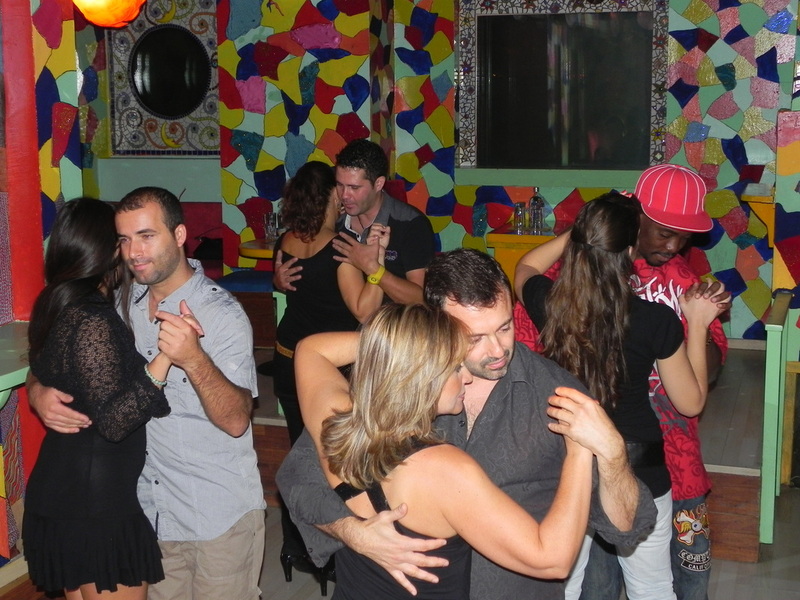 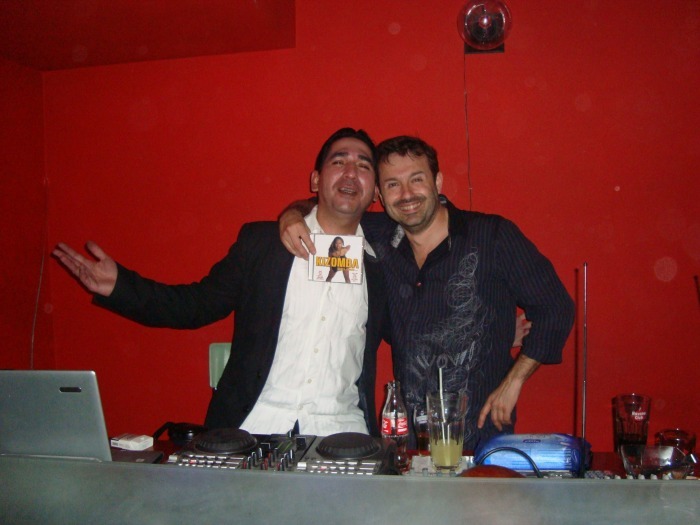 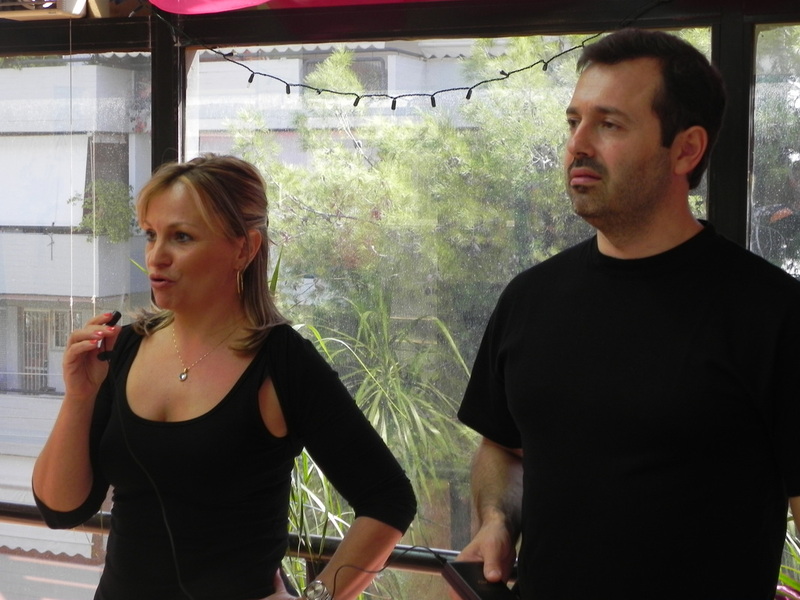 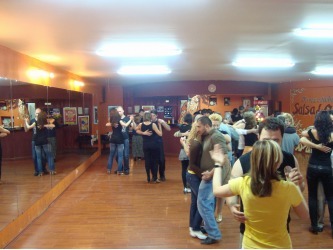 Photos taken during the 1st Kizomba Seminar in Athens, October 2010. 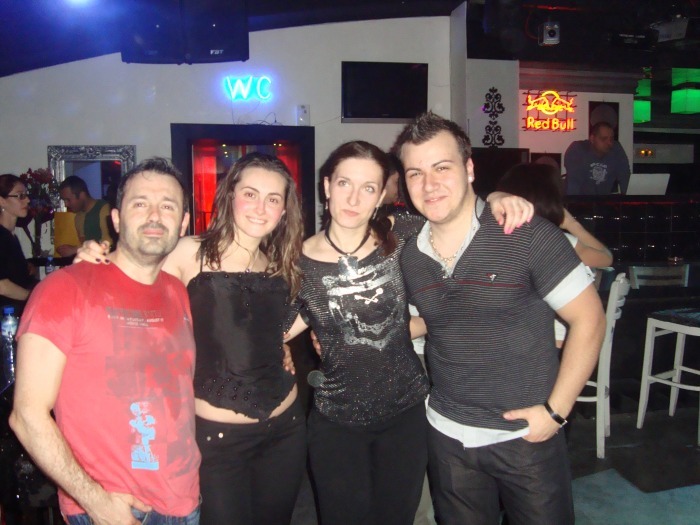 This event was organized by "Kizomba Greece". 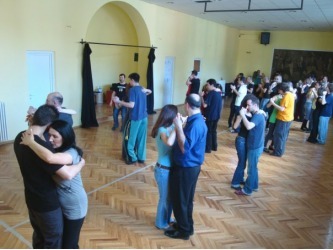 Workshops, parties and lots of fun. 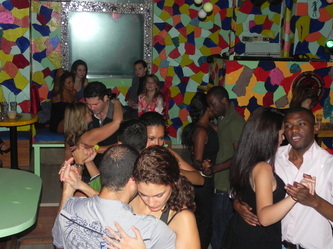 Nice to witness the introduction of the kizomba virus in yet another country!